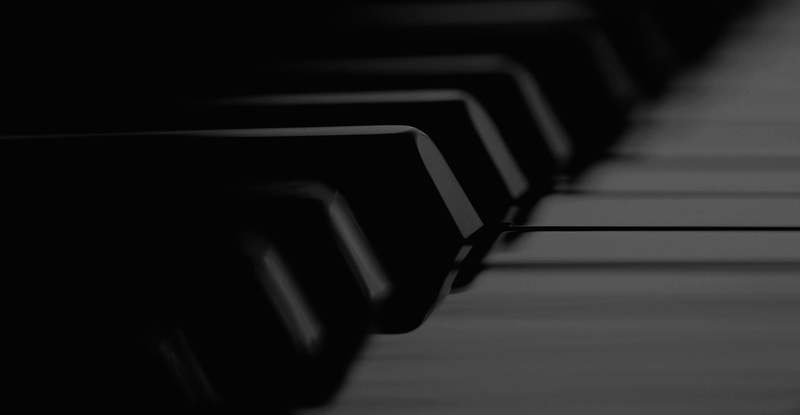 The art of the piano built upon nine decades of experience and tradition. 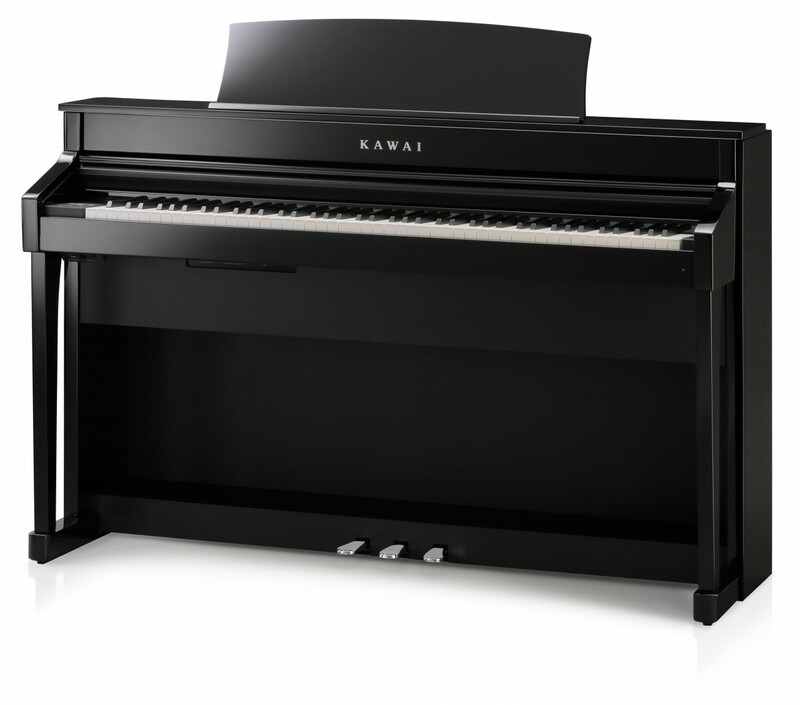 Acclaimed upright pianos that embody Kawai quality. The piano you can play anytime and anywhere without disturbing anyone. 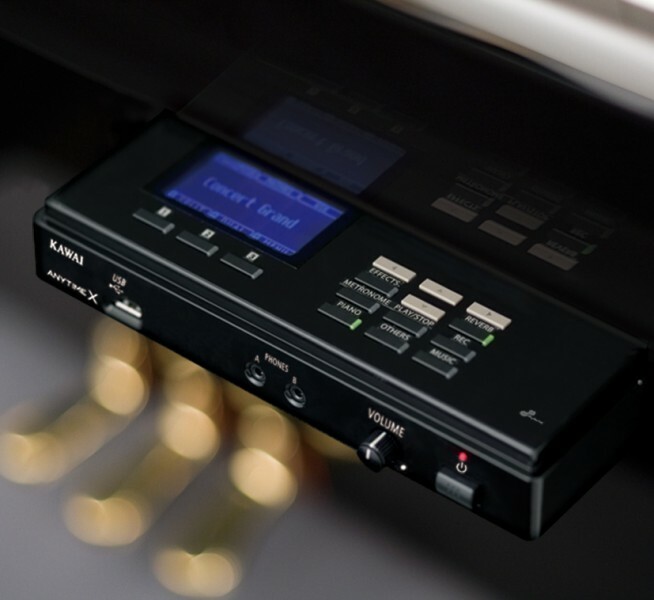 Award winning digital instruments suitable for various musical needs. 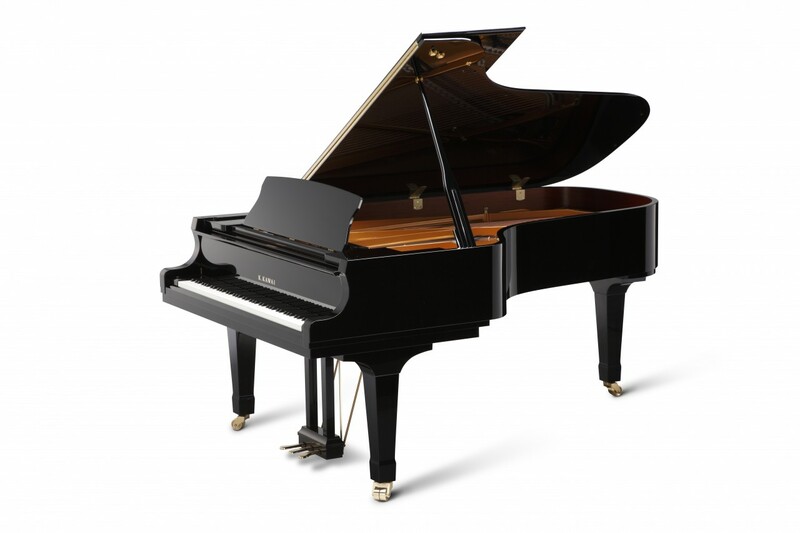 We invite you to explore our collection of luxury grands, elegant uprights and ground-breaking hybrid and digital pianos. 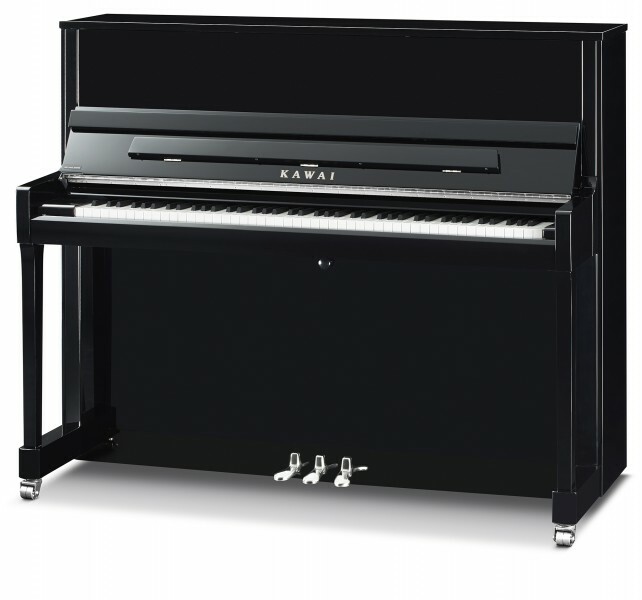 The perfect piano to suit your needs awaits you. Committed to total customer satisfaction since 1962. © Socrates C. Savvides Ltd. All rights reserved.